Start taking classes at Rilion Gracie Academy and other studios! Their Muay Thai Kickboxing classes are a great way to get in great shape while having fun and learning from the best Kickboxing and Muay Thai instructors in the area. These classes focus on teaching you proper technique, so you can punch and kick at your strongest while keeping yourself safe. Don’t worry about getting a workout, though, these classes will get your heart rate up in no time. 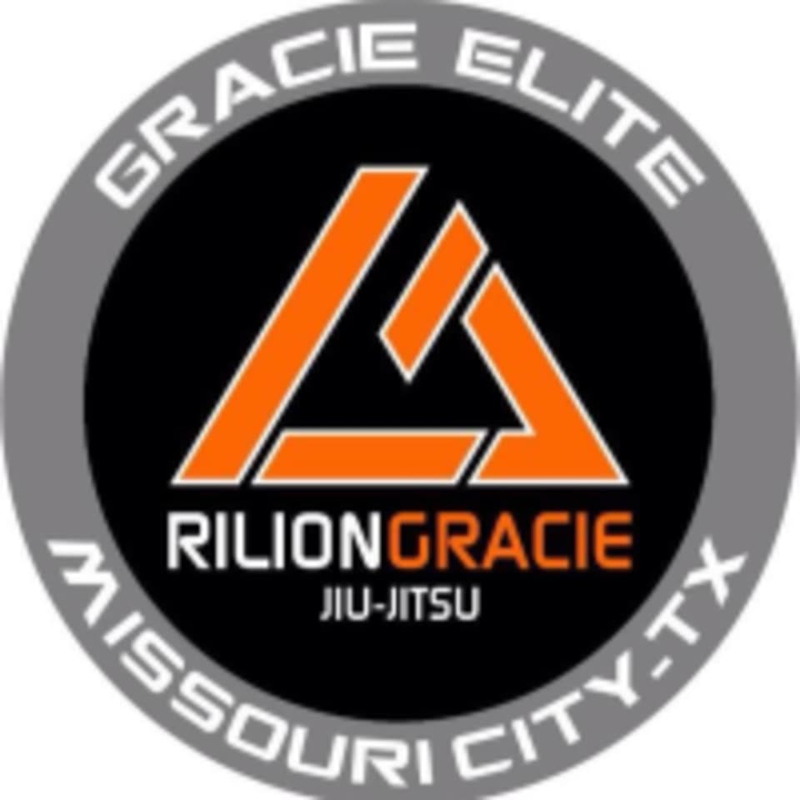 Rilion Gracie Academy is located at 3340 FM 1092 Rd. Suite 120 in Missouri City, TX.